Take a guided paddle tour to the Conejohela Flats designated as an Audubon Important Bird Area and a part of the Atlantic Migratory Bird Flyway. This area is located on the Susquehanna River just across from Shank's Mare. You should certainly view resident eagles, heron and osprey, but watch out for seasonal visitors including varieties of waterfowl. Following your Flats exploration, return to Shank's Mare's The Rookery for a hearty hot lunch. It's a perfect way to spend a Fall afternoon on the river. Total paddle is approximately 6 miles. Rental kayaks are available at an additional cost. Guide and lunch. Rental kayaks available at an additional charge. If you require a rental kayak, please call 717-252-1616 to make arrangements in advance. Participants should wear clothing suitable for watersports as well as water shoes (no flip flops). We recommend cool weather clothing (no cotton), nylon shell or paddling jacket, hat with a brim and water bottle. Shank's Mare instructors have years of experience leading participants on paddle tours. 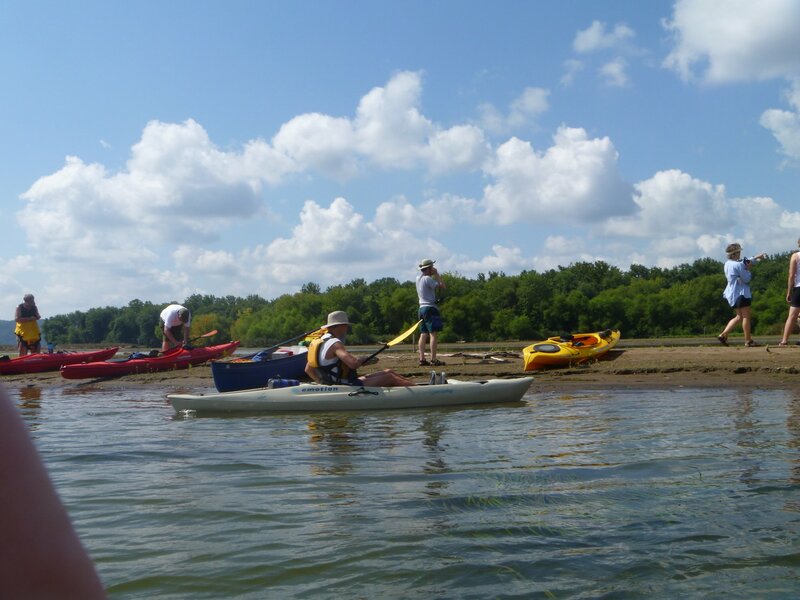 They will share highlights of the Susquehanna River sure to give you a valuable "sense of place" on your paddle tour. Includes guide & lunch. Rental kayaks available at additional charge.